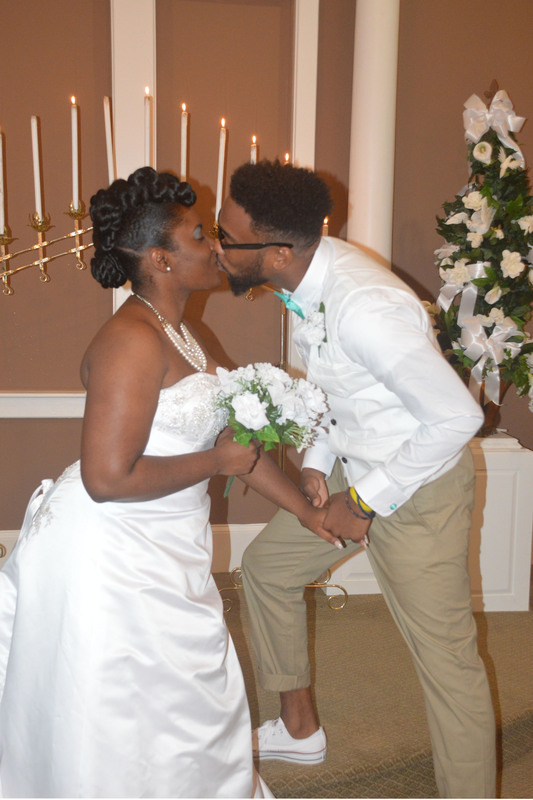 Eboni Smith of Charlotte, NC and Maurice Johnson of Charlotte, NC were united in marriage on September 26, 2015 in the chapel at Wedding Chapel by the Sea, South Carolina. Rev. M. F. Anderson officiated. The bride is the daughter Minister Constance Smith. The groom is the son of John and Mindy Johnson. After a honeymoon in Myrtle Beach, SC, the couple will reside in Charlotte, NC.